I’ve had a significant personal awakening in the past 18 months. Whereas I once genuinely felt I was a good listener and empathizer before, I experienced a pretty stark realization mid-last year: I began learning from and observing a couple of individuals who helped me see that I wasn’t really connecting with others as well as opportunities allowed. If I were to summarize briefly the interpersonal skill I was missing, it was true empathy. I’ve recently been impressed by the CEO of Microsoft Satya Nadella’s musings on empathetic leadership. In today’s world of increasing distraction supported by the always connectedness of our devices and the change that has brought to an ever-connected workplace, as a leader, being there in the moment when you’re talking with people is becoming increasingly rare. I don’t think many would dispute this. Perhaps the greatest embodiment of being a distractible leader was found when I was a young CFO during my interactions with a consultant who was brought in during a difficult period. This consultant was distracted by his devices more than anyone else I’ve worked with. He almost never looked at you in meetings. Rather, he was head down with his phone or computer. It was so bad it was “almost” funny. In our frustrations, many of us would just stop talking to see how long it would take before he even noticed. The “funny” thing is, nearly all of us have the same problem to one degree or another. However, we are either unaware of it or we think we’re sly enough to not get caught with our distractions of our devices or just internal chatter in our own mind. Either of these behaviors takes us out of the moment and limits our ability to truly connect with another. When I read Rasmus Hougaard and Jacqueline Carter’s HBR article on being present as a leader, I was further inspired and validated in my own awakening. While our traditional understanding of leadership is one who is out front and literally leading or pulling along an organization, perhaps true leadership is done alongside the people. It is being with them in the struggle, listening carefully, and seeking real understanding without being distracted. And let’s be honest… it is so easy to be distracted today. 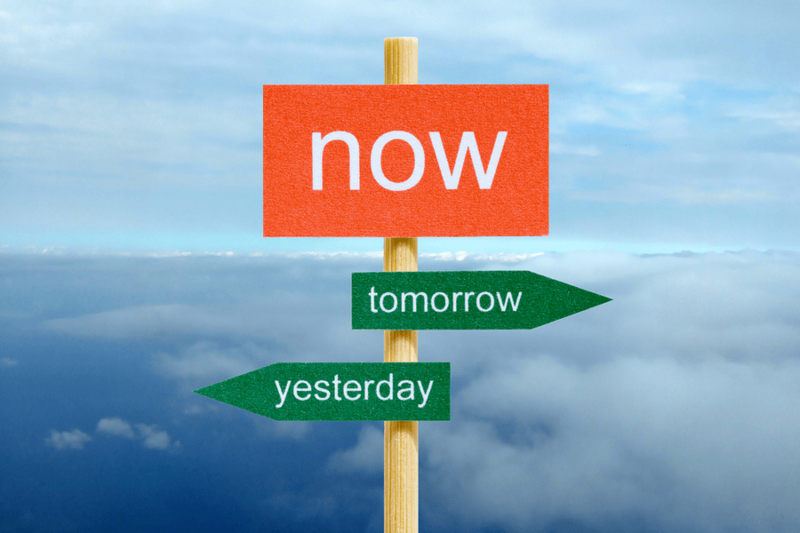 Be Here Now: Stay on task, listen carefully and put away distractions. Plan for Presence: Plan moments into your day to connect with people in genuine, heartfelt ways. Do Less, Be More: Said another way, listening is often the greater solution than making recommendations. A comical but poignant example is the clip “It’s Not About the Nail.” Funny, sad and true at work just as much as it is at home. Embodied Presence: Be self-aware. Know when you have internal distractions, and then know how to solve them or place them aside momentarily so that you can be present with people around you. As you are increasingly present with people, you’ll find that they’re more able to share with you. Those opportunities are gifts to connect in deeper ways. They are opportunities to validate their experience to let them know you understand. That understanding is where the real opportunity to “lead” begins.